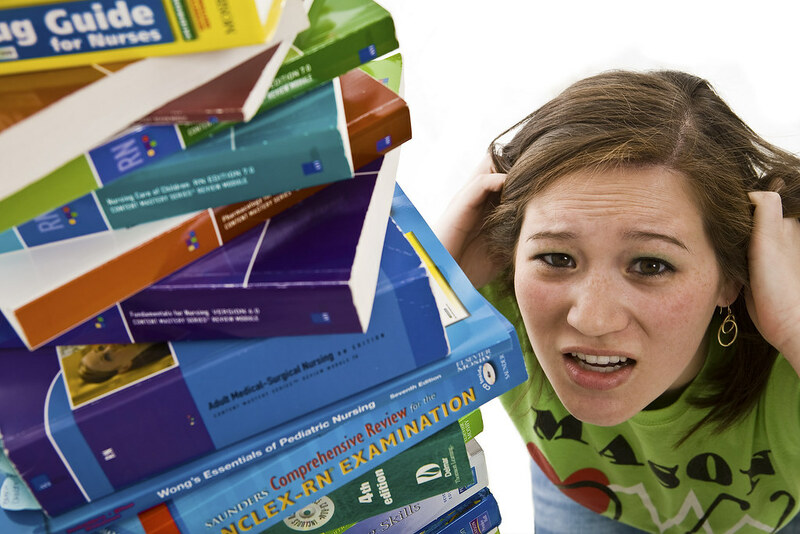 Do you know what your course textlist means? 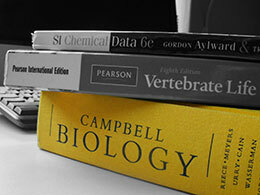 Did you know that there are alternatives to purchasing new textbooks? 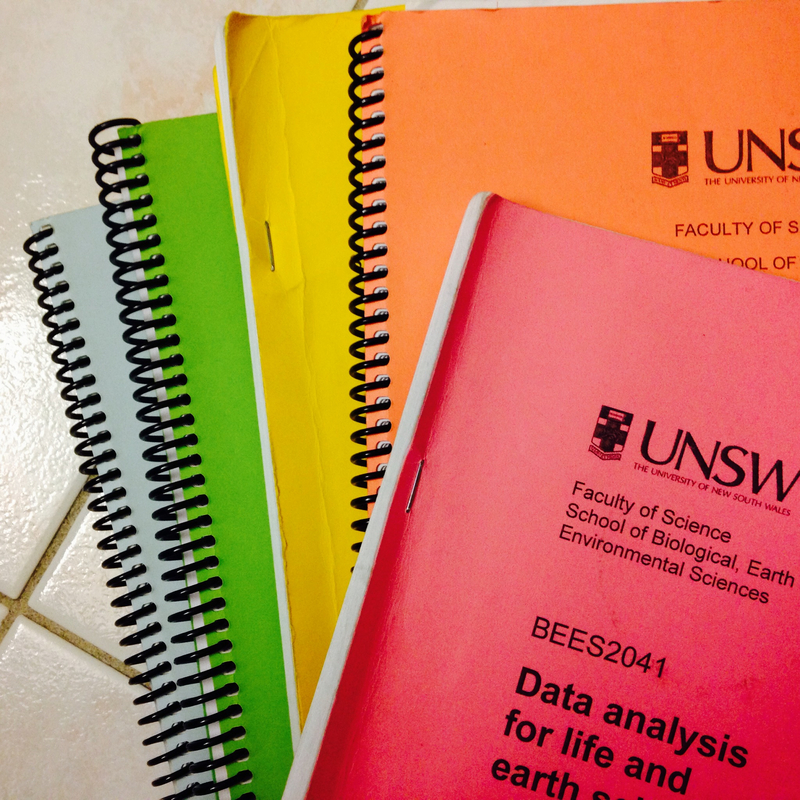 The course textlists are available on the UNSW Bookshop website. You can also ask the UNSW bookshop or 2nd hand shop to print out a textlist for you. Please read the School information for first year textbook lists if you would like more information on individual schools. 1. Prescribed– main text used in the course to supplement your learning in conjunction with lectures/labs/tutorials. 2. Recommended– extra materials which are OPTIONAL to purchase and may further assist you with your studies. 3. Course Notes/Manuals– materials produced by the school. Look for the printed booklets with coloured paper covers. It is recommended that you wait until your first class before purchasing your texts. Unless it has been clearly stated, you generally won’t be expected to have your texts until the end of week 1 or 2. Your lecturer/demonstrator will advise you on whether or not you need to buy the listed materials. Second hand books can be purchased at a discounted rate from the second hand bookshop on lower campus next to the arc reception building (Blockhouse). Also look out for second hand sale lists in the noticeboards around the campus. Ebooks can be purchased from the publisher’s website. Sometimes, the UNSW library or Trove (National Library of Australia) can offer free online versions of the text. Borrowing from the library. Copies of the textbook may be available in the main use (long term) or high use collections (2hr limit). If you don’t think that you need to use the textbook all the time, then this might be a good idea, although bear in mind that there are limited copies available. You can also photocopy any pages that you want to keep for future reference. Course notes can be purchased from the bookshop. They can also be accessed online through your moodle course or your school/faculty’s website. Sometimes printing out the course notes yourself will cost less than buying them from the bookshop.